It’s the summer and we’ve been searching for some real sun time to catch a tan and bathe in salty waters. From the culture to the “I live where you vacation” vibe, Puerto Rico is where you want to be at this summer (and any time of the month since it’s summer there all the time). If you only have one weekend to get away from the busy city life or just want a change of scenery, Puerto Rico is the place to do it. Grab your sunglasses and your beach hat because it’s about to get real hot. Side note: try to visit other places beside Old San Juan, which is still a must if you love history. 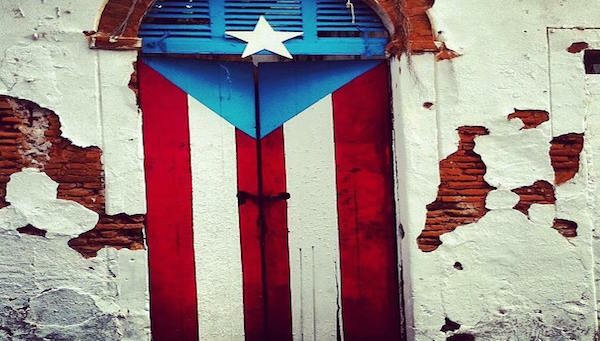 Yes, there’s also AirBnB in Puerto Rico and it is honestly the best way to be introduced into the Puerto Rican culture and to experience life as a Puerto Rican. 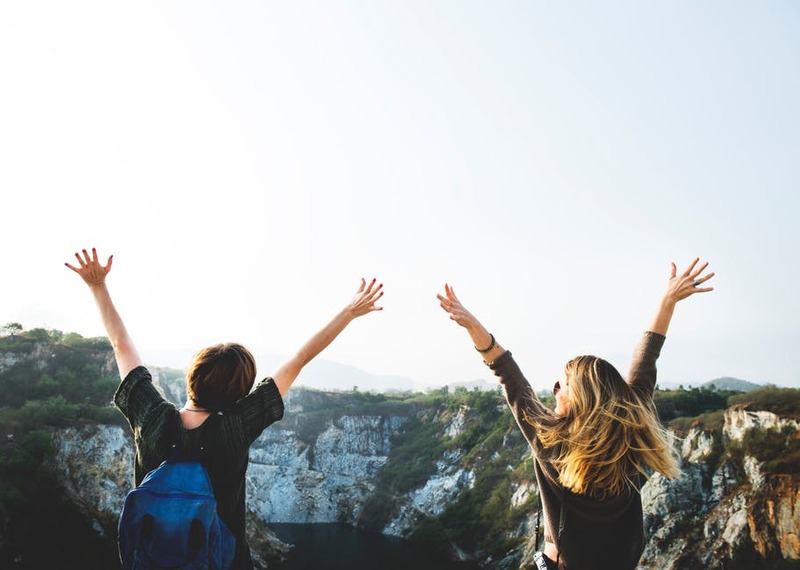 You can find those from renting out a room and living with a family who will introduce you to the food and life style to those where you can rent out the whole place with your friends and you can spend your nights out in the town. If you have money to blow in this one trip, then stay at the Cervantes, named after the famous Spanish author, right in the heart of San Juan, Puerto Rico’s capital. It proves a rustic feel to the city that is a living museum. You’ll get complimentary breakfasts with your stay and you’ll be surrounded by great restaurants and places to visit. If you want to visit the other side of Puerto Rico, away from your typical museums, venture on to Rincón. This small town is the surfing capital and many come to this spot if they just want to visit beaches and water holes. Located right at the beach, you just need to cross a fence to reach your salty destinations. Many of the hotels on the west side of the island have similar features. This is one of the few places that I cherish the most because I’ve been going here ever since I was 5 years old. If you want a taste of real “criolla” food, the kind of stuff that makes up a Puerto Rican’s soul, then you need to visit La Casita Blanca. You’ll be surrounded by every nationality trying to get a little taste of the island. Don’t forget to eat some of our famous white rice with black beans. It’ll be something like never before. Our Christmas meals consist of yellow rice with green pigeon peas, a huge chunk of pork, and plantains made in many forms. 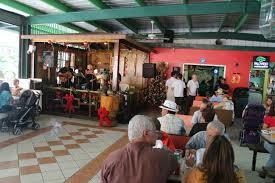 Going to a “lechonera”, which roughly translates to a pork-restaurant, is a must if you’re visiting Puerto Rico. Lechonera Los Pinos has served thousands of families year-round with the best food in Cayey, in the center of the island, where most lechoneras (and the best) are located. One of our most recent obsessions as Puerto Ricans is Señor Paleta. Serving home-made popsicles of any flavor you can imagine (most of them Puerto Rican fruit and fruit combinations). People travel to this small locale from all over the island just to get a taste of these refreshing popsicles. But you have to eat them quick or they’ll quickly melt in the heat of the island. They’ll leave you wanting more. Puerto Rico is a small island, surrounded by water. No matter where you are (as a tourist), you’ll be no less than half an hour from a beach. So take some time from your trip and visit the local beaches. Their clear blue water and light sands will hypnotize you in staying for a couple of hours. You’ll want to visit another the next day and no two beaches are alike. 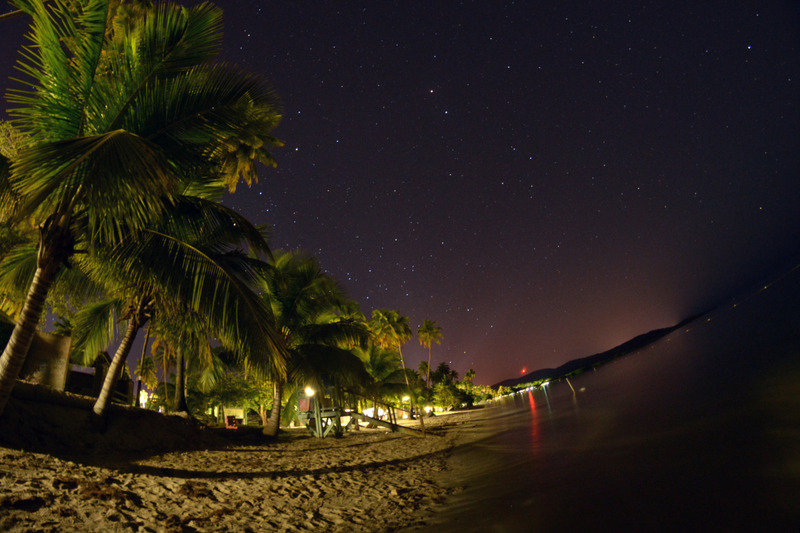 The more popular ones are El Escambrón Beach, San Juan beach, and Ocean Park. 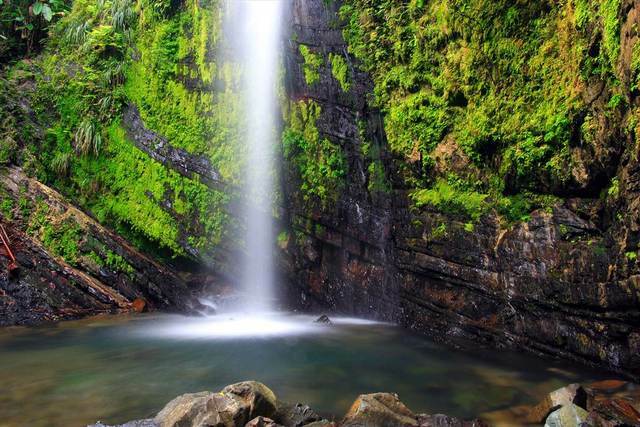 The only tropical rainforest in the United States National Forest System and one of the most diverse by flora and fauna, El Yunque is also one of the must visit places in Puerto Rico. You can hike, you can bathe in the cool waters of the falls, and you can watch as the national bird of Puerto Rico flies through its variety of trees. But be prepared, because it always rains in the rainforest. As I mentioned before, Old San Juan is one of the most historically-rich places of Puerto Rico. You can tour along the wall that served to protect the island from any military and navy attacks back when it was a colony of Spain. The buildings and the culture are a representation of times past in Puerto Rico but still alive in this old city. 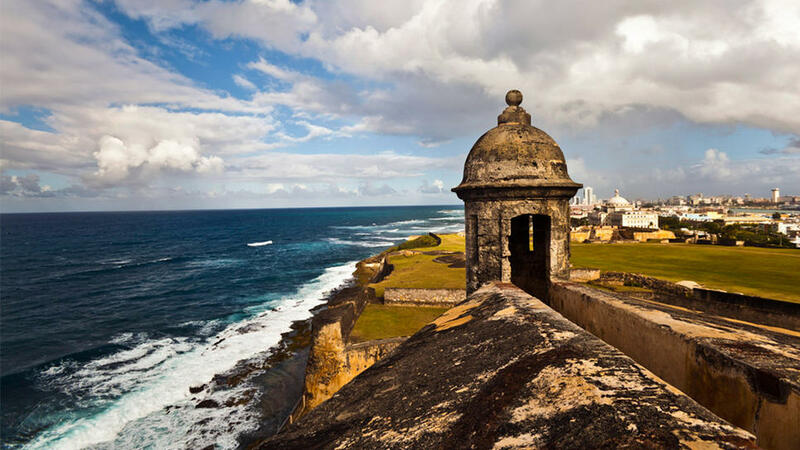 In Old San Juan, you’ll travel through time and get to know the history behind the island. Puerto Ricans are the nicest people out there and they’ll help you with anything that you need. It is no lie when I say that you won’t run out of things to do or places to go, I still haven’t even after 24 years. And if you’re coming from the United States, you won’t need to passport to visit this great place. Sophia Melissa Caraballo graduated in May 2016 from the S.I. Newhouse School of Public Communications with a master's degree in Magazine, Newspaper, and Online Journalism and from the University of Puerto Rico - Mayaguez with a bachelor's degree in English Literature and a minor in Communications and Writing. 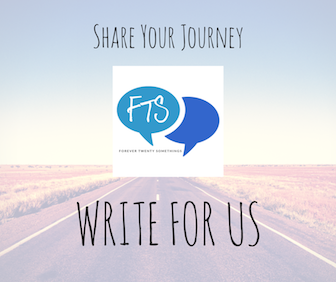 She wishes to focus her professional writing in immigrant and underrepresented groups' rights in the US.